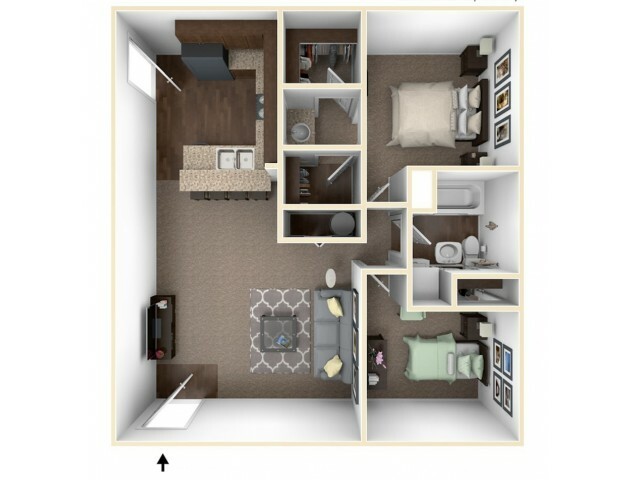 You will love life in a spacious apartment home at Fountain Lake Villas. 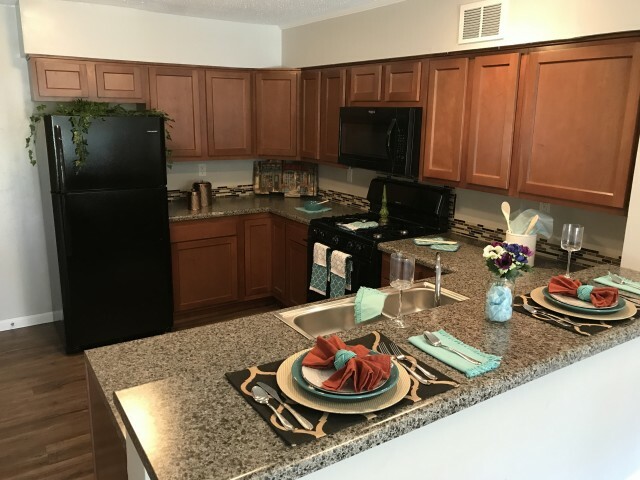 Unwind in an apartment home perfectly suited to your lifestyle, with clubhouse facilities, basketball court, a relaxing pool with sundeck, and a Bark Park. 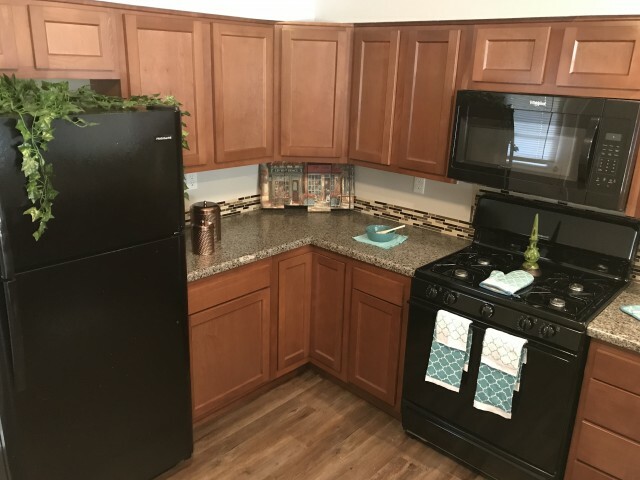 We offer one, two and three bedroom apartment homes with spacious rooms, washer/dryer connections and patios/balconies. 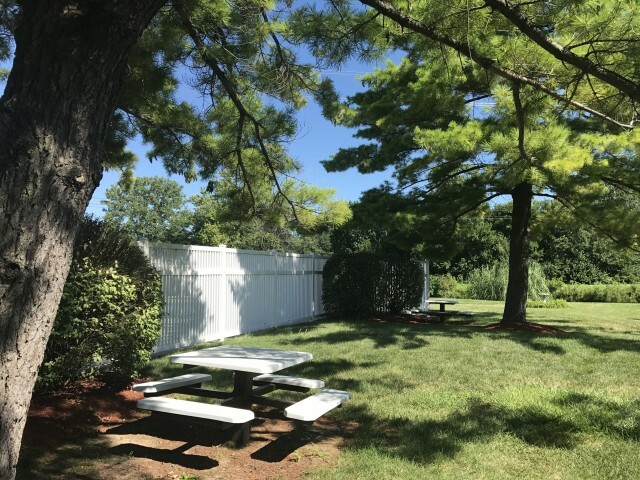 Enjoy living in the perfect location with immediate access to Greenwood's premier shopping, restaurants and entertainment; just minutes from downtown Indianapolis. Walk to Greenwood Park Mall! There's a lot to love about life at Fountain Lake Villas! We are now under new management and are undergoing huge renovations! Come in and check out what all the talk is about. 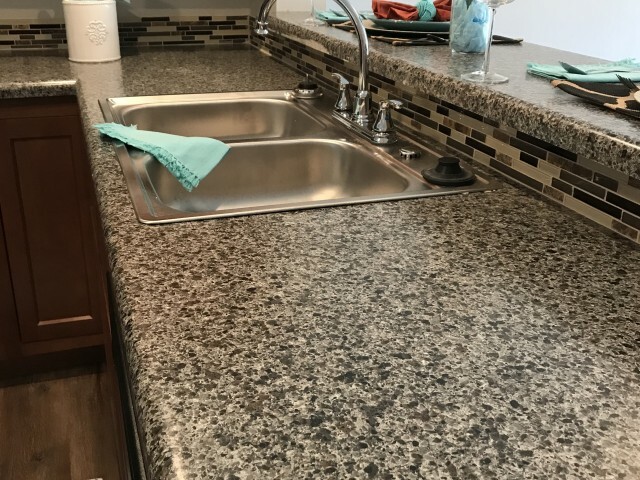 Renovations include - new counters, flooring, and appliances. 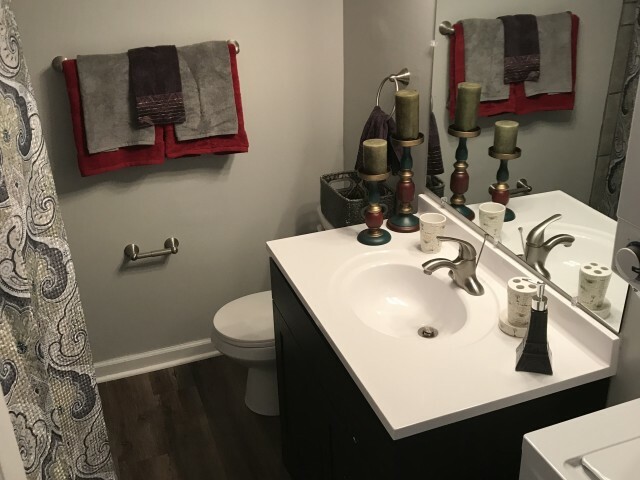 Amenities include updated pool, dog park, & community center. Fountain Lake Villas offers the most comfortable and convenient living available. 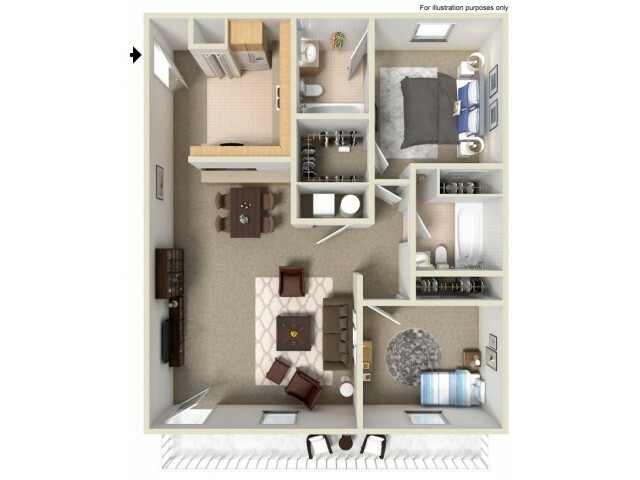 Our beautiful apartments are available in a large selection of floor plans, making it easy for you to find the best fit available for your lifestyle. Each home has been equipped with the best features to enhance your living experience. 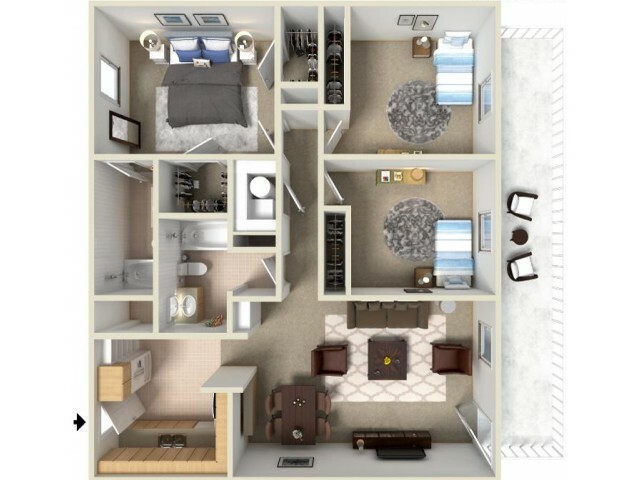 Ranging from 770 to 1,293 square feet, you’ll have no problem finding the perfect size home for your needs. 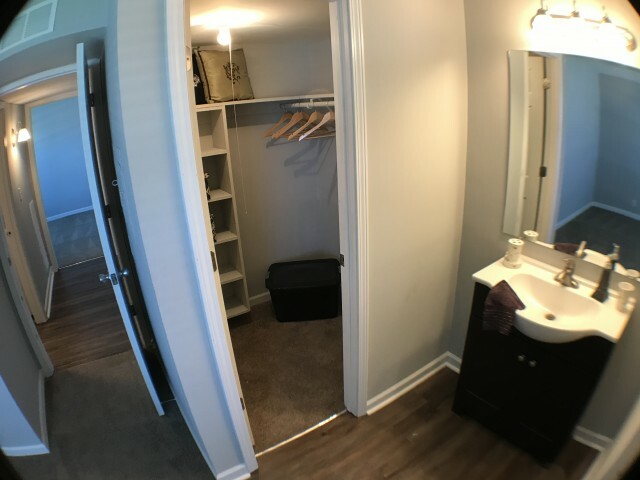 Each apartment includes a washer and dryer, large closets, and air conditioning. We even feature an attached private balcony, making it easy for you to stretch your living space into the outdoors. We also feature a carport to make parking a little more convenient. Our community is pet-friendly and welcomes cats and dogs with a limit of 2 pets per apartment and a few breed restrictions. Give us a call to learn more or to schedule a tour! 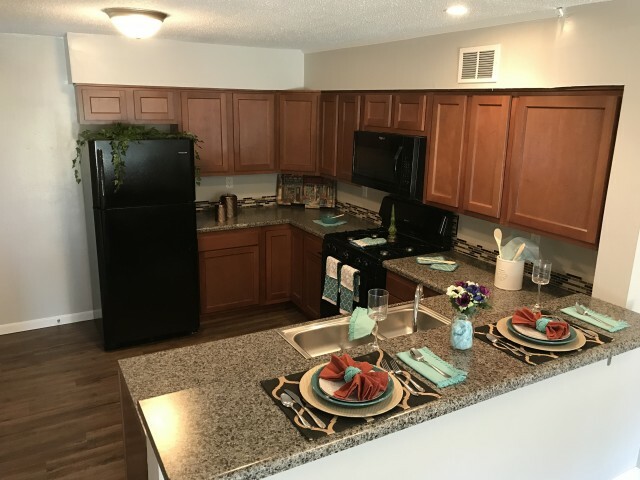 Take a tour through our photo gallery, and you’ll get your very first taste of our Indianapolis apartments at Fountain Lake Villas. 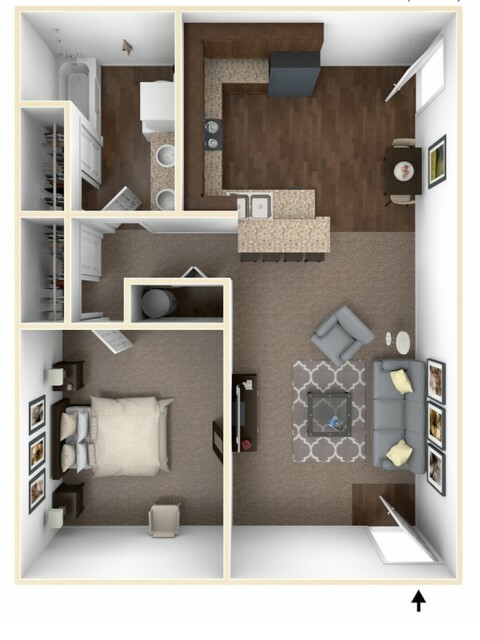 We’ve designed our community features and interiors with a high level of elegance and quality to enhance your life. Our relaxing apartments are built with thoughtful features to make you feel right at home. Our large windows allow natural light to brighten your home. 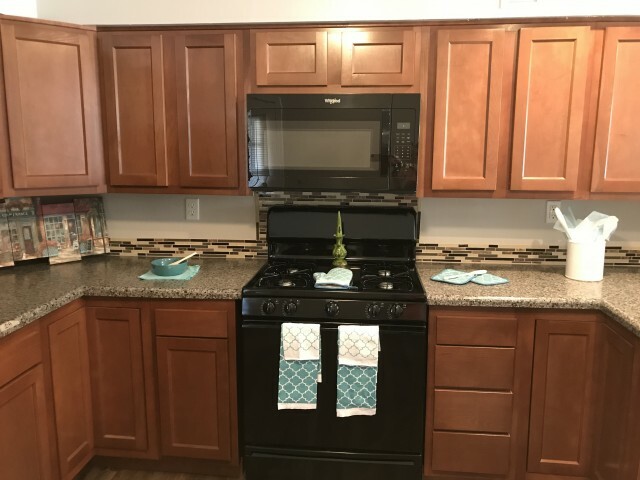 Our upgraded kitchens feature lovely countertops, swan neck faucets, and soft close cabinetry. 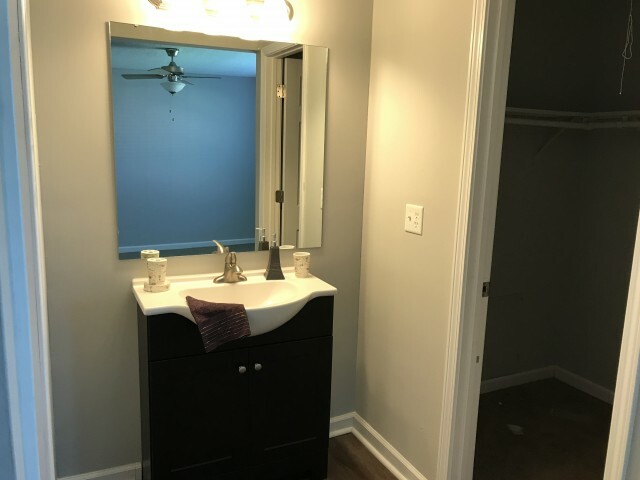 You’ll also find stylish light fixtures throughout your home as well as an open concept floor plan designed to maximize your space. 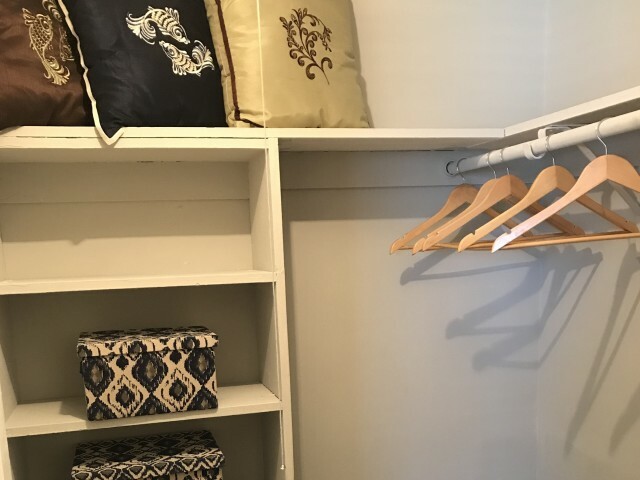 You’ll be able to see the high level of quality and craftsmanship in the details of your home and throughout our community. Our community-wide amenities also give you a great escape from everyday life. You’ll love relaxing in our community pool after a long day at work. 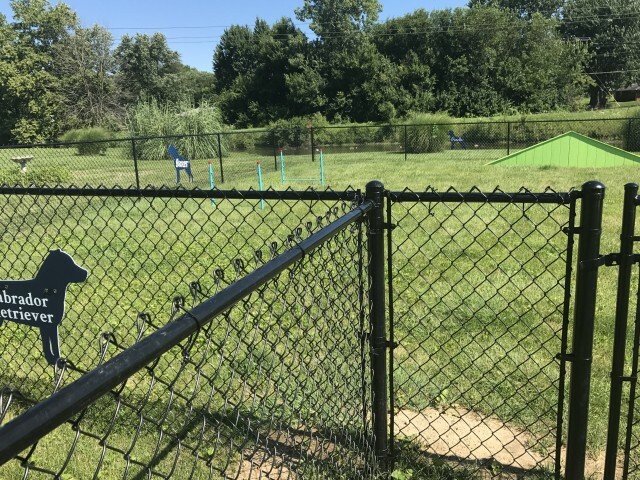 Take a look at our bark park, the perfect location to take your furry friend for some fun exercise without having to travel beyond our community. We also feature a walking trail and kids’ park for your enjoyment. Like what you see? Give us a call to schedule an in-person tour or start your online application! 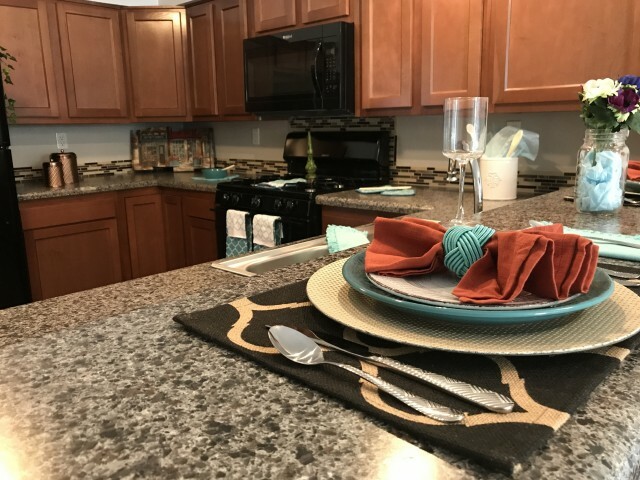 A wealth of exciting amenities await you at Fountain Lake Villas. 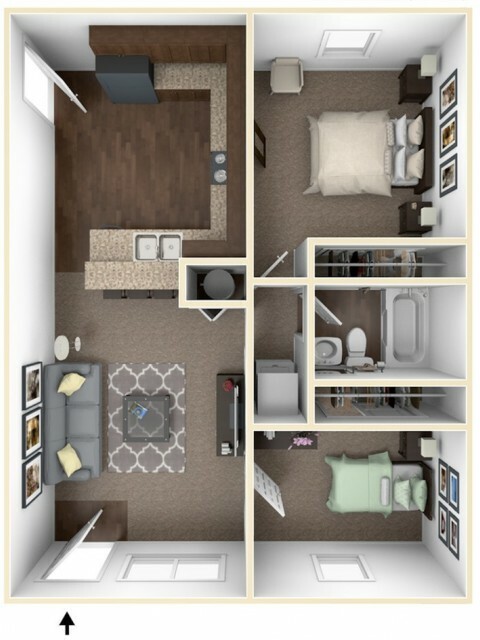 Our apartment community includes incredible in-home and community amenities to help you live your best life. 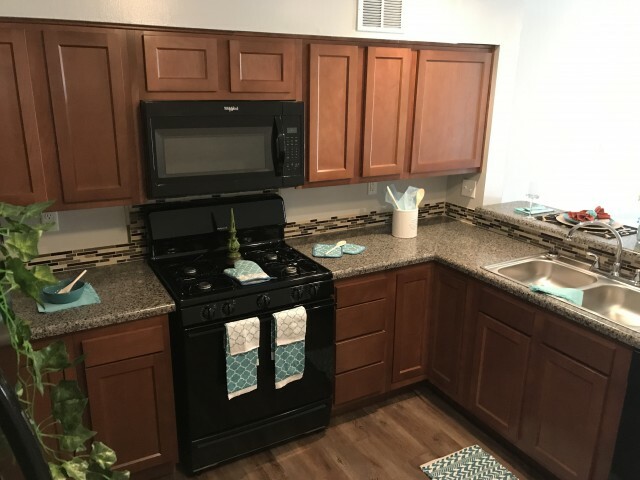 Each apartment home offers in-home appliances, lovely countertops, an in-home washer and dryer, and so much more. Select homes include an attached private balcony extending your living space outdoors. 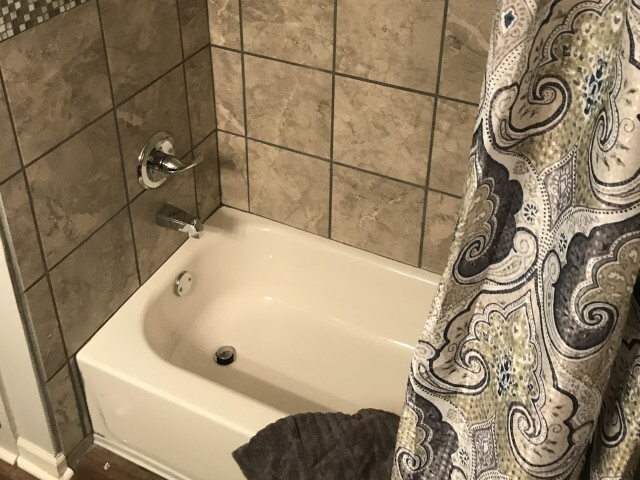 Our community also features a swimming pool. There is also so much to enjoy beyond your home. Our community amenities offer an inviting respite from everyday life. Enjoy a relaxing walk on our walking trail after a long day of work. Lace up your sneakers for a competitive or fun game of basketball on our court. Head to our business center if you need to get some last minute work done at home. Spend some time relaxing with friends in our community clubhouse. Whether you are watching a movie or hosting a party, we’ve got you covered for a location to host. 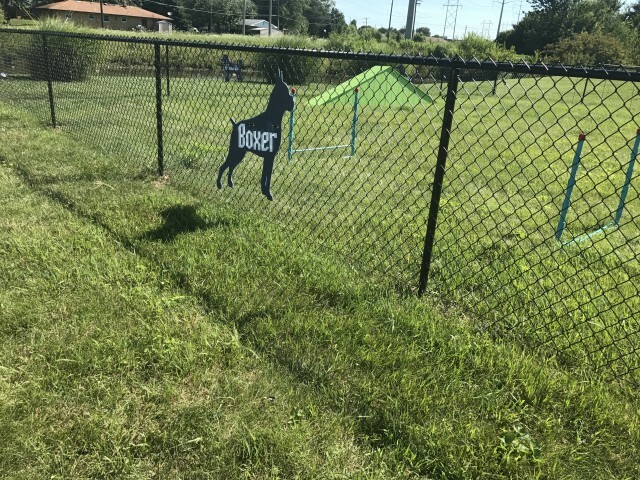 We’ve even included amenities for your pet! 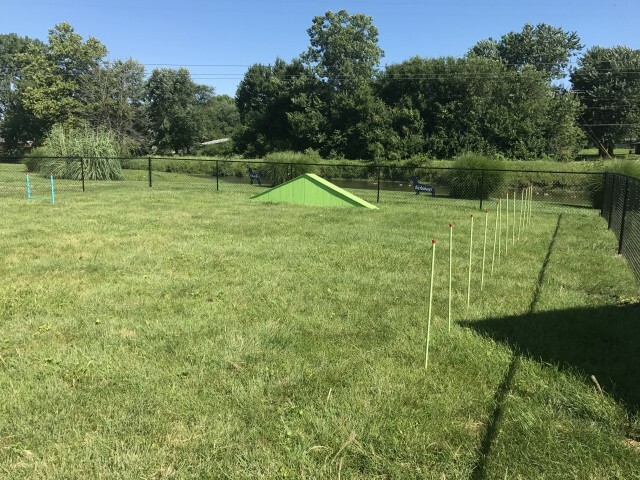 Enjoy our bark park with an agility course to keep your pet happy and healthy. There is so much to do and love when you live here at Fountain Lake Villas. Apply online today or give us a call to schedule a tour! There is a multitude of covered carports available for rent. Open Off-Street Parking is also available. All open parking is all first come, first serve. 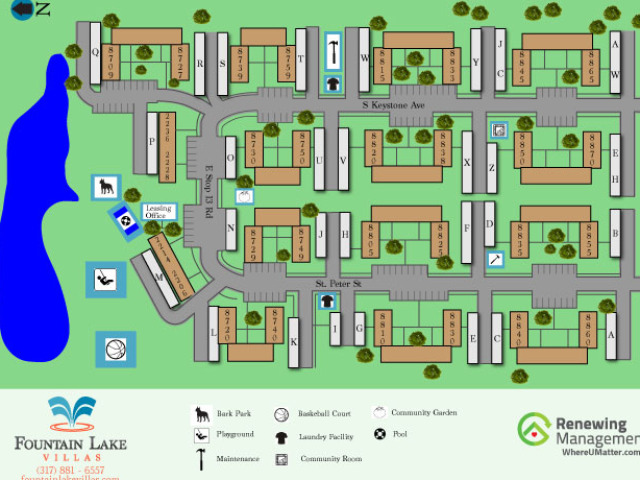 Another plus about living at Fountain Lake Villas is our central location. 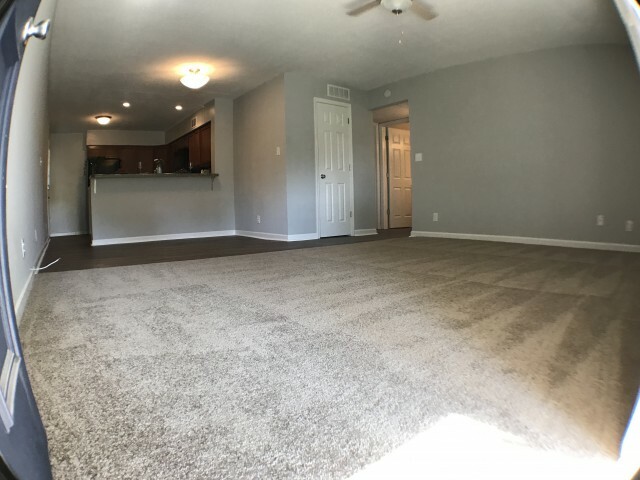 Our apartments are located near the heart of Indianapolis. You will have the best of the city at your fingertips! You will live within walking distance to a variety of popular restaurants, shops, and entertainment options. 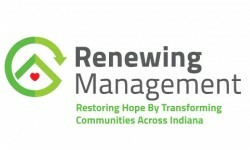 Right by Highway 31 and close to I-65 and I-465, you will have easy access to all of the nearby offerings of Indianapolis. We are even within walking distance of Greenpark Mall, the largest indoor mall in Indiana. 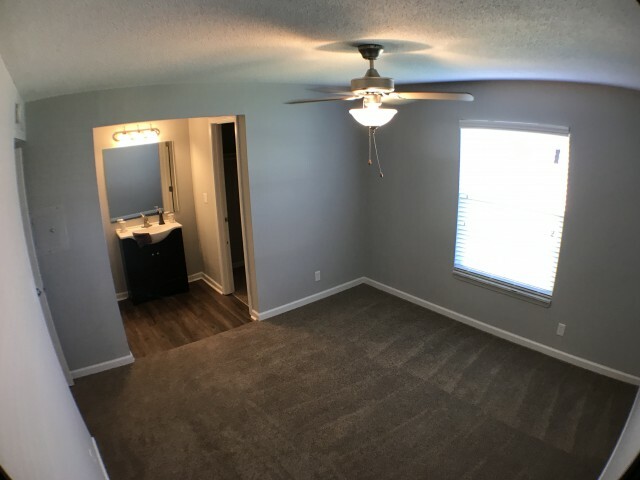 We are confident you will love living here. Call us to schedule a tour and experience our amazing location in person! From I-465, take US 31 south, turn left on County Line Road, (Greenwood Park Mall) and left on St. Peter Street. Whatever you may be searching for you can find here. The largest indoor mall in the state! Enjoy food, shopping, and entertainment when you shop at Greenwood Park Mall. Nothing beats the feeling of a clean car. Take that feeling with you wherever you go when you leave the Sparkling Image Carwash. The only thing better than the smell is their drinks. Come enjoy the smell, the atmosphere, and the drinks for a relaxing evening or afternoon. Eat the best food available at Earth Fare. A supermarket chain committed to organic foods. You are sure to love what you find. Whether you came for dinner or just for the cheesecake, you are sure to leave happy. Try any of our unique flavors for a fun dessert. No Smoking allowed in closed hallways, clubhouse, or any common area.